The "Send a Card, Save a Tree" campaign offers everyone who cares about the world's rainforests* the opportunity to send a free, augmented reality Christmas eCard. For every eCard sent, Stella Artois® will secure the future of a rainforest tree located in the threatened Atlantic Rainforest in Misiones, Argentina, through the World Land Trust. The goal is to save one million trees before Christmas Day, so get sending! 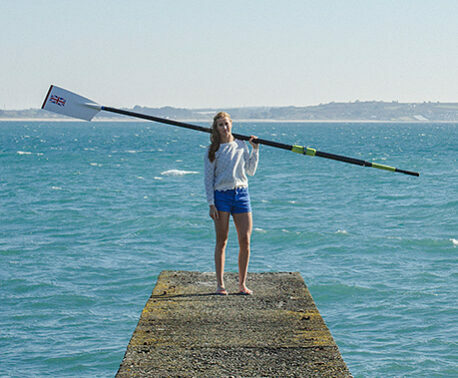 The eCards are available on www.stellartois.com and can be personalised with a message from the sender to the recipient. What makes these eCards so different, is that they make use of Augmented reality (AR) – a pioneering new technology that allows images to spring to life in 3D from a seemingly blank surface when viewed through a web camera. 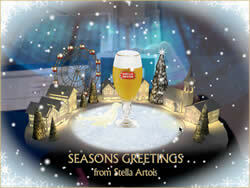 * To use the website www.stellartois.com and send an eCard you must be of legal drinking age in your country of residence.